I love nothing more than formulating clean, luxurious skin and bodycare products and helping my clients to practice self-care through my clinical aromatherapy offerings. But recently I’ve welcomed a new passion (and qualification!) into my world: bringing a beautiful botanical fragrance to life. Through two years of fragrance training I gained two wonderful and talented natural perfume artisans that I now call my mentors. From this incredible training, I’ve developed the skills and knowledge to help me launch my very first perfume oil, the Rose Grace Signature Perfume Oil. The inspiration behind this dreamy fragrance? My muse and daughter, Rose Grace. 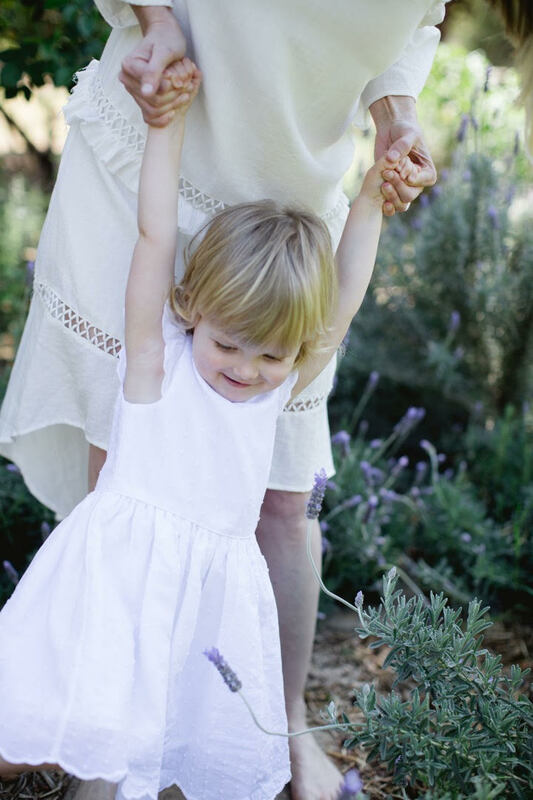 The beauty, innocence and purity of a little girl is unparalleled and is something I needed to capture as a scent. As we age, we lose our childlike innocence and put boundaries up because of pain we’ve experienced throughout our lives. While I believe in setting firm boundaries, sometimes we can push people away and prevent special people from coming into our life because of past hurt. We forget to laugh, to let go, to truly enjoy life. We’re uptight, serious and live stressed out lives. We forget about the fun in life, forget to let our guard down and truly enjoy life in full bloom. My Rose Grace Signature Perfume Oil is a breath of fresh air, a reminder to live the life you’ve always wanted. It was created for the woman who embodies charm, grace and beauty. She’s a dreamer who believes in romantic fairy tales and true love. An enchanting rose and oriental scent, the Rose Grace Signature Perfume Oil is perfect for those who covet sweet, musky fragrances with a sophisticated elegance. Chosen for its sweet gourmand and slightly woody aroma. The scent of vanilla evokes childhood memories of my dear grandmother baking. Sweet, floral, rosy, spicy, honey-like; this scent is an aphrodisiac and is thought to drive away melancholy and lift the heart. A new and unique oil with rose and fresh, fruity aromas. This rare oil is produced here in Australia and reminds me of sweet artisan lollies. Australian Rose is believed to be good for your overall emotional wellbeing in that it can boost self-confidence and positive thoughts. Sweet, light, herbaceous and amber-like; this captivating scent is dry and woody. Clary Sage is known for its calming and balancing properties. Why A Botanical Perfume Oil? How long do you have?! I’m a huge believer in botanical oils and will be sharing more on this with you in my Fragrant Life posts in future. But for now, let’s talk about the fact that true botanical perfume oils, like my Rose Grace Signature Perfume Oil, are made from ingredients supplied by Mother Nature, not made synthetically by a man in a lab. A synthetic perfume, although it may contain a very minute amount of Mother Nature’s botanicals, predominantly does not come from the earth. In fact, it’s the opposite - these ingredients are manipulated in a lab to smell almost identical to the real thing (like a rose) yet deliver none of the natural botanical oil’s benefits. So why do fragrance creators use fakes? It comes down to cost. 5 mls of pure botanical Rose Absolute will cost you around $350, where as the synthetic version could cost you around $35; practically nothing. It takes around 4000 kg of roses to yield around 1 kg of rose oil - see why it’s so expensive to use the premium ingredients? As a firm believer in the power of natural ingredients, you can be assured I only use the highest quality true botanical oils in my fragrances. The mood-boosting and therapeutic benefits of botanical perfumes (both solid and oils) aren’t new - this form of aromatherapy has been used as a treatment (and a pleasure) for thousands of years. In fact, Ancient Egyptians women wore solid perfumes in cones on top of their heads so that as the day became hotter, the fragrance would melt over them. Legend has it that Queen Cleopatra wore a rose and neroli fragrance when meeting the Roman general Marc Antony. Fascinating history aside, the aromacology benefits of botanical fragrances is something I truly believe in. Aromachology is the impact scents can have on our emotional state. Scents can tap into our deepest feelings, dreams and fears. They can pull us out of our shells and help us to feel emotionally engaged. 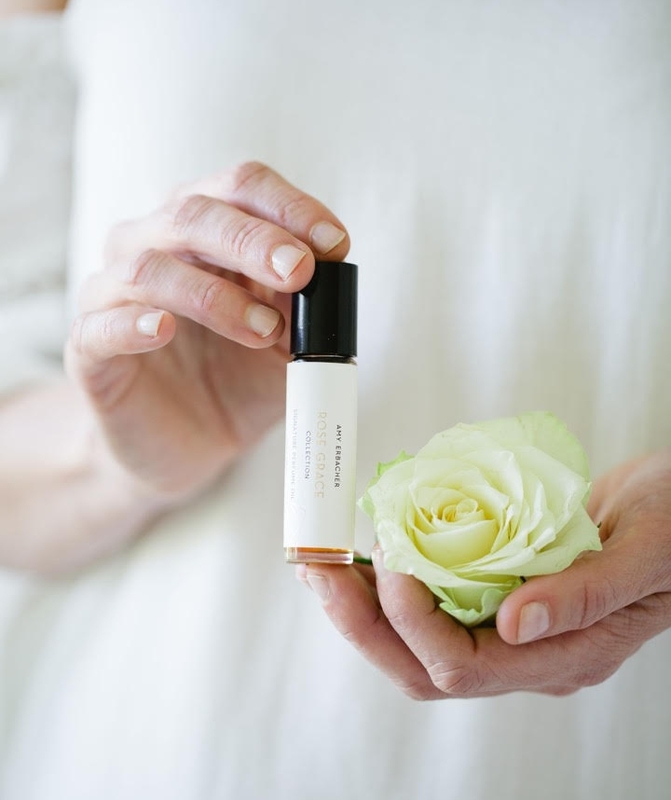 My Rose Grace Signature Perfume Oil is beautifully delicate - you don’t need to worry about walking into a room and knocking everyone over with the power of your scent! Perfume oil is a fantastic option as you can keep it close at hand and take it with you anywhere. The overall experience of anointing the body, to me, is calming and pleasurable. It offers a personal approach to fragrance that can’t be matched by spraying an eau de parfum. For the record, I also love botanical eau de parfum; but the overall experience of applying a perfume oil makes me truly slow down. I apply the oil to my pulse points, my inner elbow, wrists, behind my ears, behind my knees or between my breasts. It’s a discreet and pleasurable ritual I’ve come to cherish. It’s a pleasure to take a moment to smell and appreciate a perfume’s beauty. On an emotional level, you’ll feel calmer and more grounded. Next time you’re getting ready to apply your fragrance, let go, dream, take a trip down memory lane. 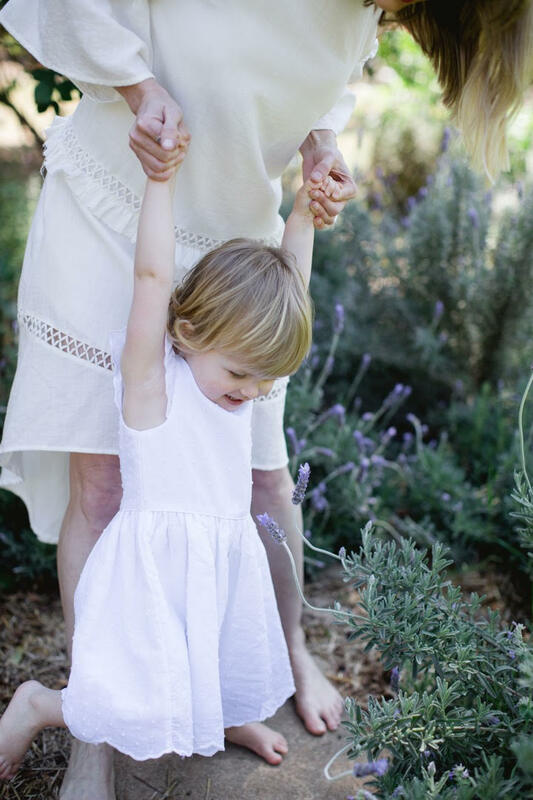 Let go of the seriousness and bring back your childlike innocence. Until next time, enjoy your fragrant life. Why isn’t Valentine’s Day celebrated every day of the year?